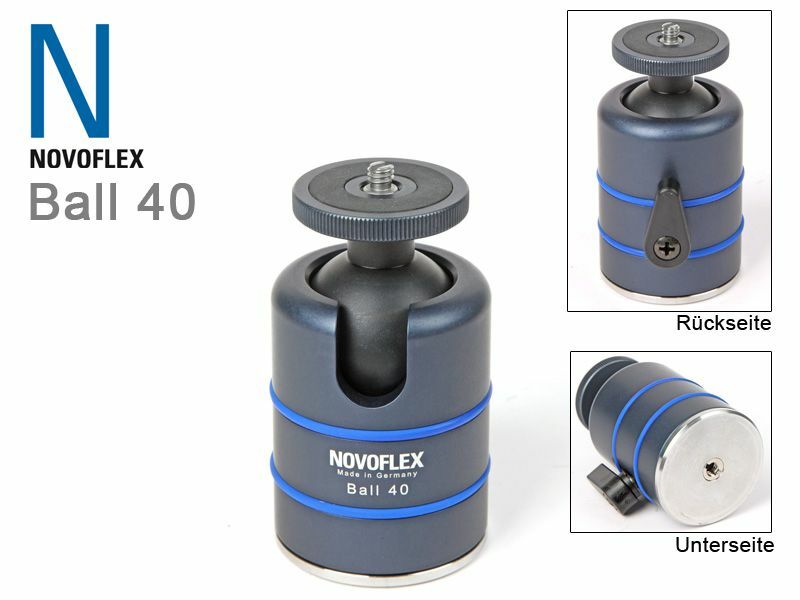 An ultra compact ball head with impressive holding capabilities. The ball 30 convinced with its high-quality workmanship in the usual Novoflexquality.The ball head is very robust and bears despite a net weight of just 255g cameras up to 5kg. Thanks to a high-precision manufacturing of corrosion-free materials and a fat-free bearing the ball 30 is ideal for outdoor use. Equipped with a 360 ° panoralevel and a highformat opening the ball 30 both for landscape as well as portrait photographer is suitable. 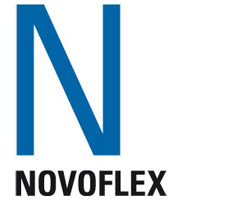 Who would not give up a quick coupling can easily extend the ball 30 with the Novoflex Q = Mount System.